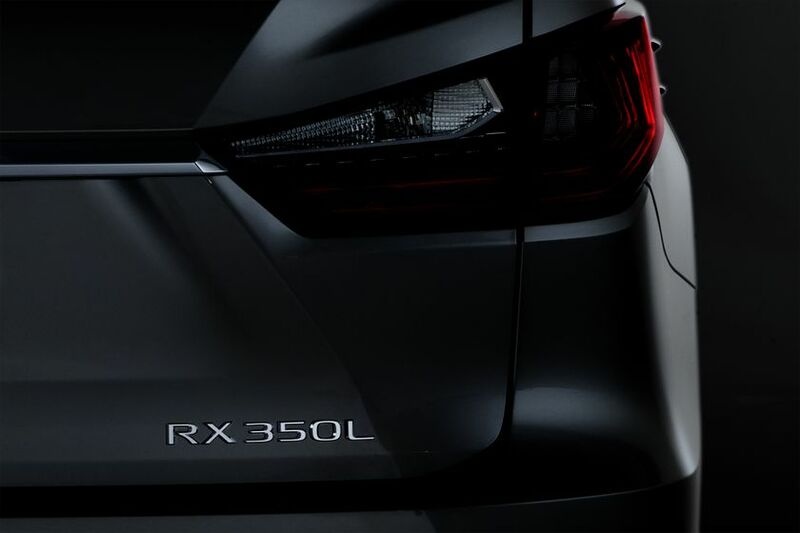 TORONTO, ONTARIO, January 12, 2018 – Visit the new Lexus booth at the Montréal International Auto Show and see the latest combination of luxury, utility and performance, as Lexus introduces the all-new RX L. This three-row luxury SUV – making its Canadian debut – expands the popular RX lineup by offering conventional and hybrid models with space for up to seven adults, plus class-leading space behind the third row. The new booth reflects the Lexus brand’s personality and design language, and aims to immerse visitors into the world of Lexus providing a stage for the creation of amazing experiences. The stand itself is inspired by the concept of a traditional Japanese garden – both the nature of its materials, and its winding pathways. In addition, the Lexus booth will have a full range of luxury sedans, coupes and SUVs on display, plus opportunities to explore innovative Lexus technologies including the advanced safety technologies in Lexus Safety System + and the powerful yet intuitive connected vehicle technologies and services of Lexus Enform. WHAT: Lexus RX L, Lexus Safety System+, Lexus Enform, and more. WHERE: Montréal International Auto Show, Palais des congrès, Lexus display. WHEN: January 18, 2018 – 9:25 am. WHO: Jennifer Barron, Director of Lexus in Canada – plus spokespeople for French and English interviews. PR Manager, Toyota Canada Inc.